Just look at that view! Need some inspiration for a springtime road trip through Europe? 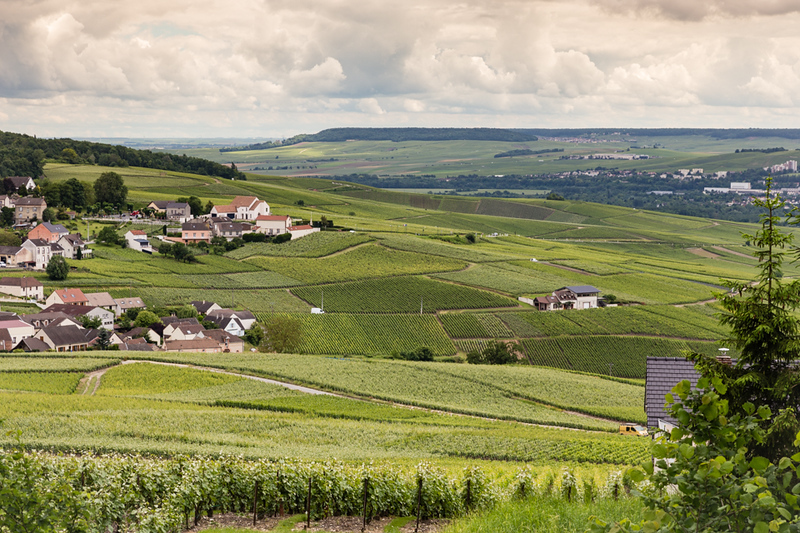 Check out our tips on Driving through Champagne Country! Remember two weeks ago when I wrote about planning a Golden Circle drive in Alaska? Now that trip has morphed into exploring the Dalton Highway above Fairbanks, possibly on a small van tour. See what happens when it snows in late March (again)? Stay tuned to find out our final decision. 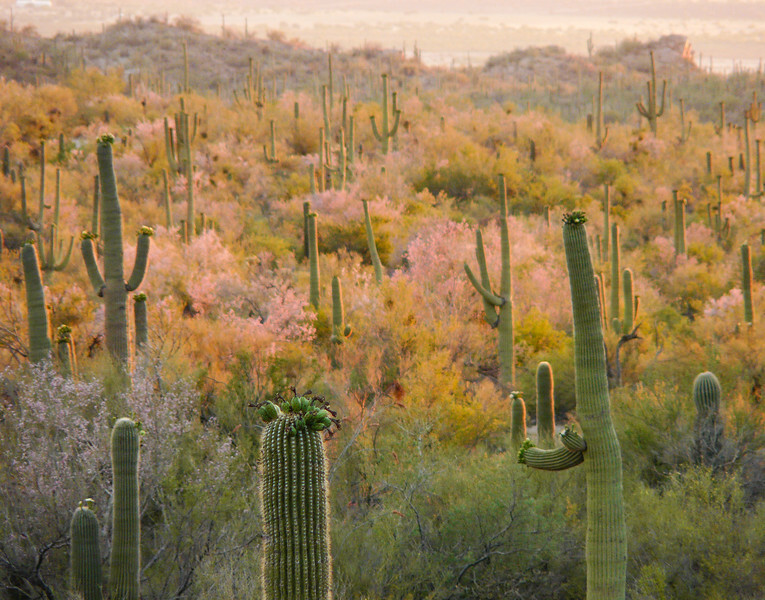 This is what spring looks like in Tucson. Follow my tips for a 36-hour visit. Here’s a tip for our boomer women readers. I’m a big fan of Skin Medica products for keeping my face healthy and fresh-looking. This week, I discovered that rather than making the trek to my doctor’s office to purchase them, I can buy my favorite skincare products on Amazon—at a slightly lower price. And here’s the best part—Skin Medica sponsors their products on Amazon, not a third party, so I can be sure that these are original products, not tampered with in any way. Are you a Skin Medica fan? Buy your favorite products online. We’re just wrapping up March with our favorite European destinations for springtime, and I’m going to take advantage to plug my adopted city of Madrid. March and April are my favorite times of year in Madrid. Not only are the temps mild, with plenty of sunshine, but the whole city starts buzzing. The terrace tables and chairs are being put up on the streets after being tucked away all winter. People are on the street in droves, smiling and screaming at each other at the same time. And what’s more…its almost Semana Santa! 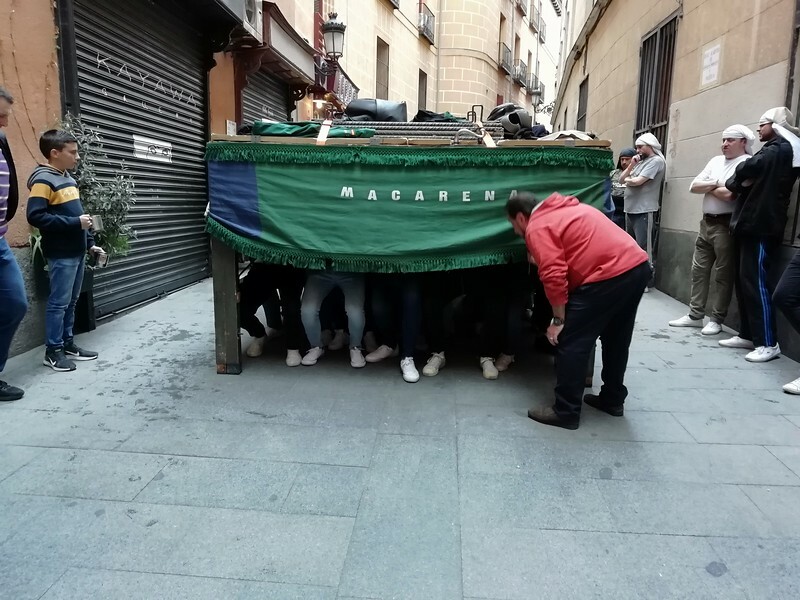 I was taking a walk the other day in the center and came across a group of costaleros practicing their “paso”, their route during the Easter Processions. If you can travel to Madrid, or any town in Spain for that matter, during Easter week make sure to check it out! Those anonymous legs are doing incredible things as they carry the massive platforms that hold the statues of the virgin and Jesus. Some of the platforms can have up to 200 people carrying up to 7,000 pounds. It really is spectacular! Are you planning a French adventure? Well, don’t pass up a trip to Strasbourg. As the official seat of the European Parliament, this city is incredibly vibrant and filled with things to do and see. Guest writer, Tatiana Claudy, tells us How to take a self-guided tour of Strasbourg. Smoky Mountain adventures that are easy to do. Are you a national park travel fan? Don’t miss the April monthly newsletter. Subscribe today! 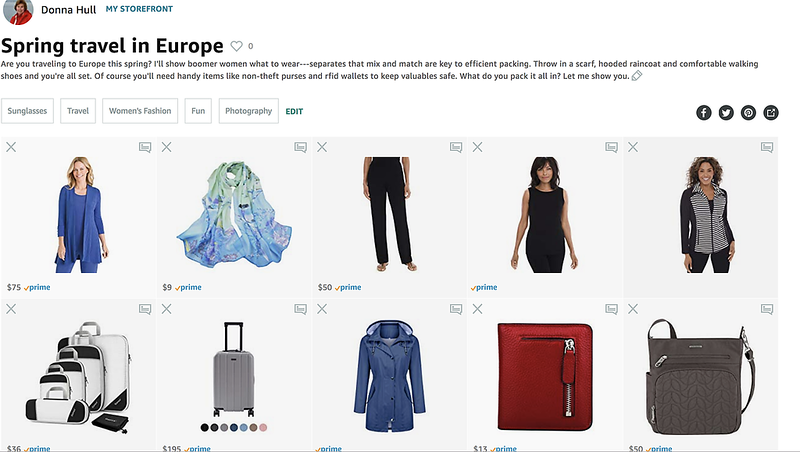 Traveling to Europe this spring? I made a shopping list for you. Check out my Spring Travel in Europe list at Amazon. Save money and time on these European skip the line tours. EXTRA 20% OFF ALL SALE ITEMS at Baggallini.com! Use code SALE20 to save. Shop here. Last-minute savings on Silversea Cruises. Check them out. Looking for active adventures in Europe that won’t leave you sore and sweaty? Well, check out this list of Great Spring Walks in Europe! Does your next cruise have sea days? Cruise Critic shares 10 things you shouldn’t do. And we agree with every one of them! Meet the newest travel niche: The Passionist.